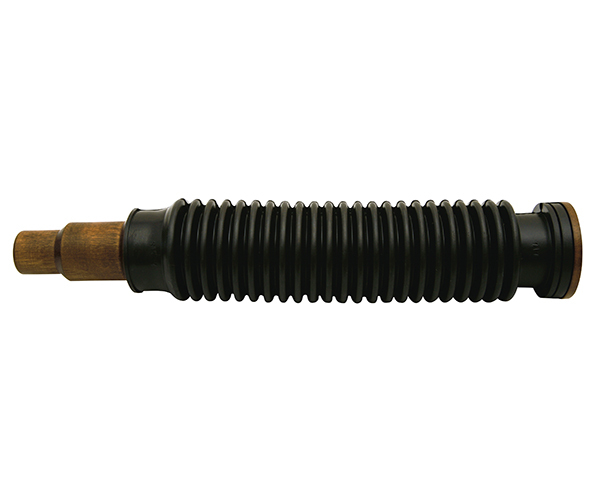 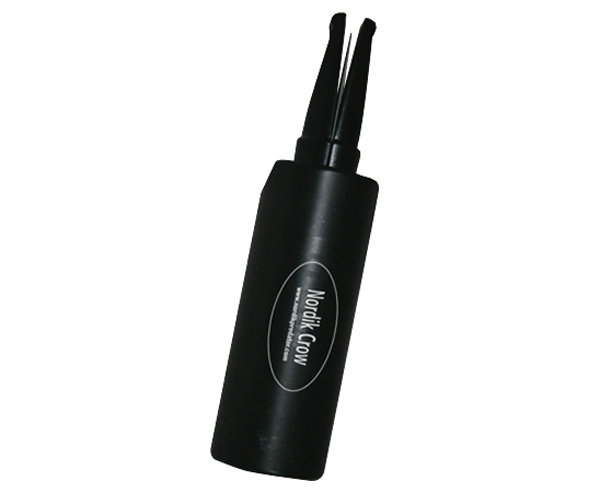 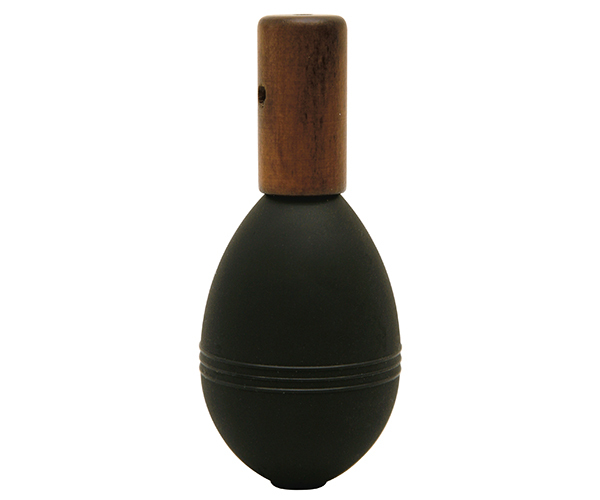 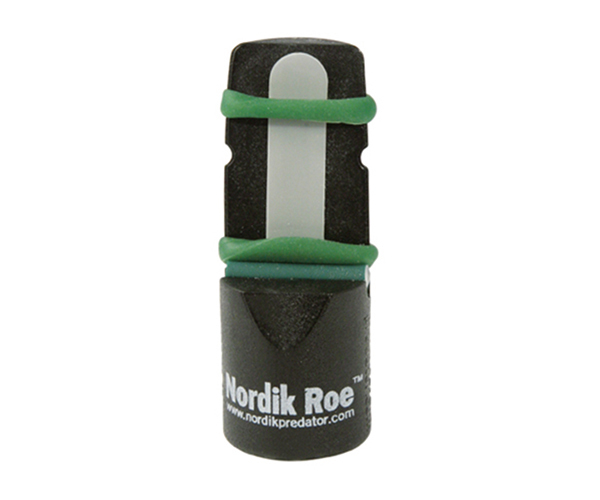 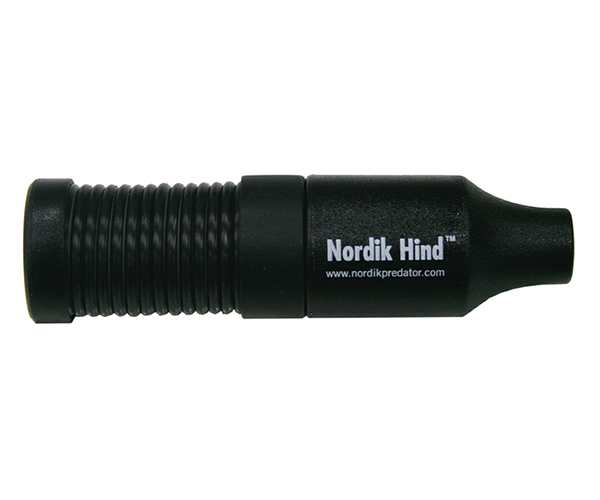 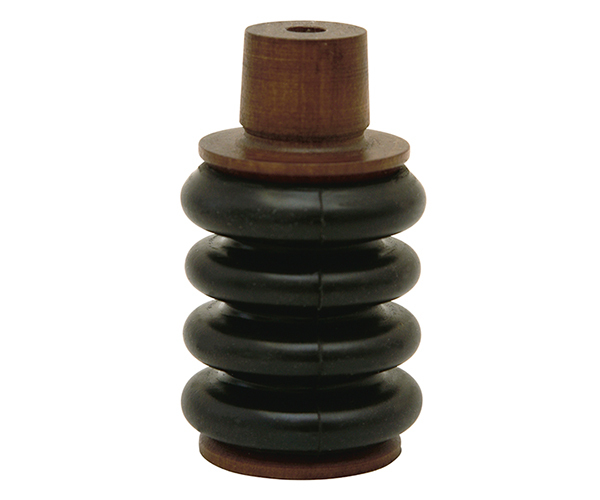 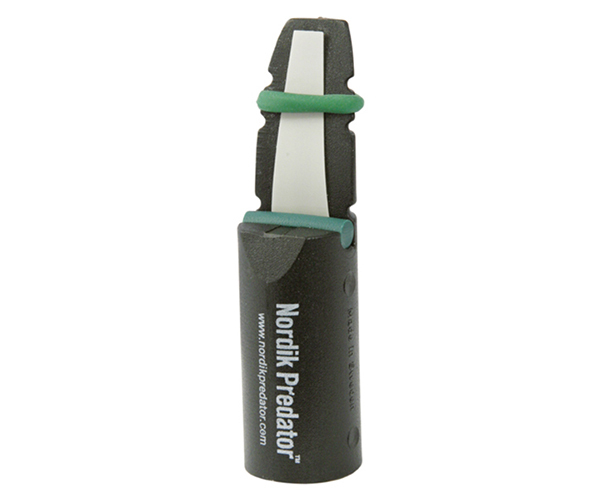 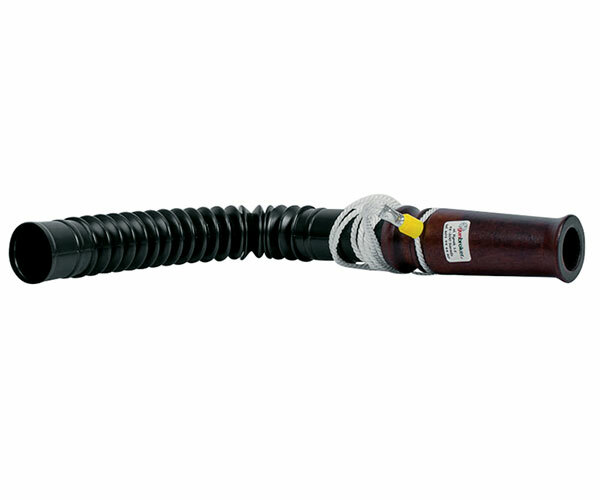 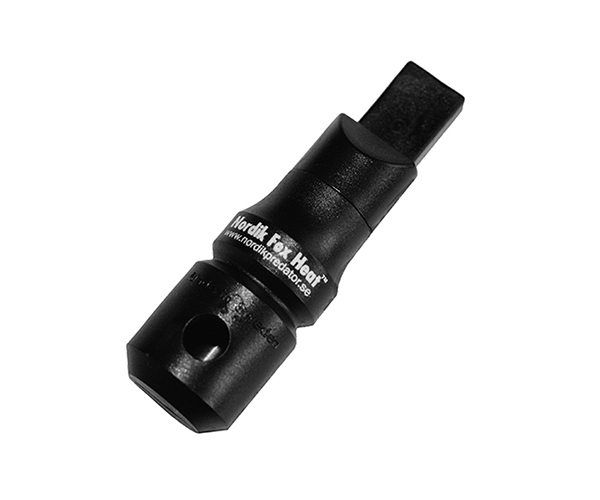 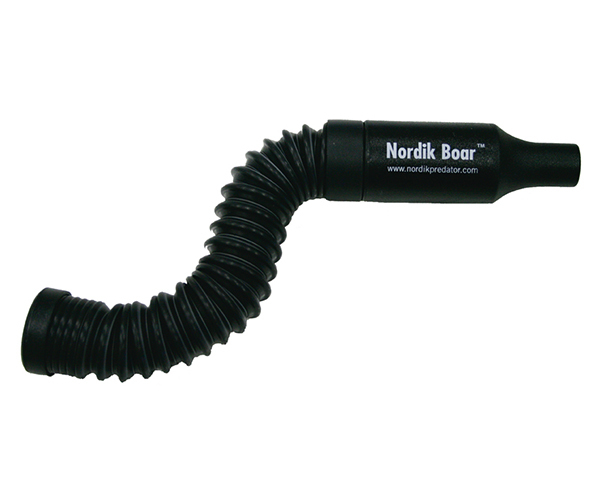 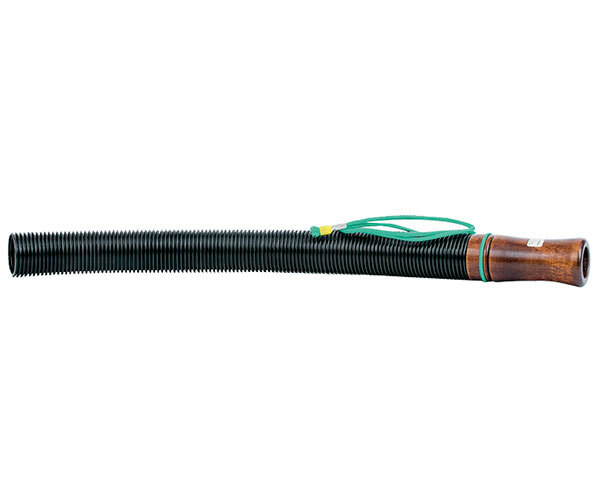 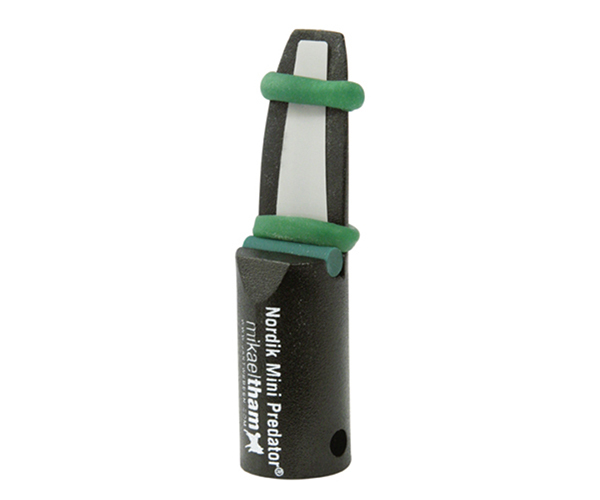 This Nordik Roe Call is developed specially for calling Roebuck deer. 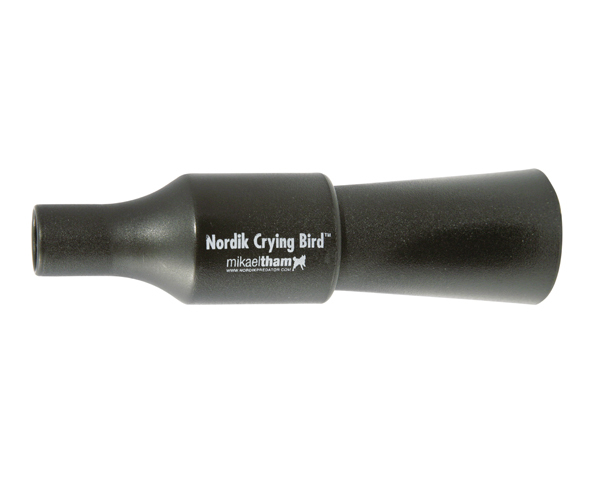 To imitate the characteristic sound of the crow call. 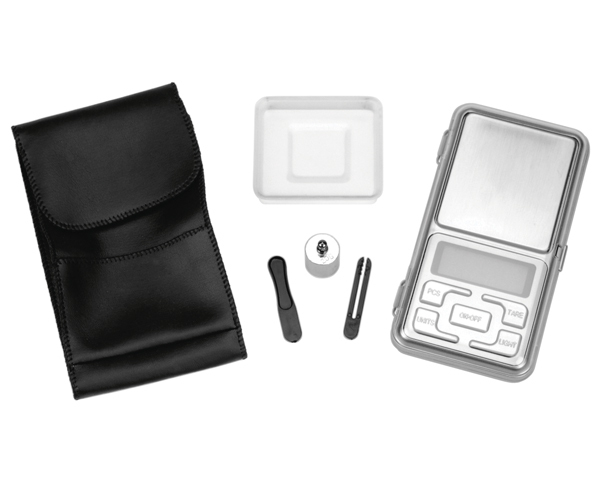 This mini game call can produce a wide variety of sounds.